As a plumbing business owner it can be quite advantageous to have access to a list of useful resources that you can use to your advantage. With that being said, I have comprised a list of different resources that you can use for all of your plumbing business needs. I recommend that you bookmark this page as I will be updating it often with new and interesting resources that you can use for your convenience and consistent reference. ENJOY!!! 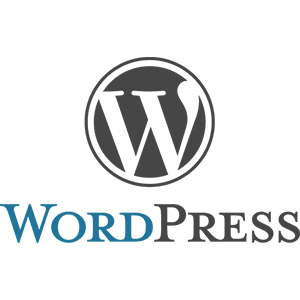 WordPress is one of the most widely used content management systems (CMS) in the world. You may be wondering how this can help you as the owner of a plumbing business. Considering that WordPress is a CMS, you will be able to create and manage your own blog/website pertaining to your business. As an open source blogging tool, you will be able to download and use it free of charge. There are an ample amount of useful features that you can add to the program to make it more convenient for your use. These features are referred to as plugins. WordPress is essentially a highly customizable website developing program that is simple to use and the program of choice for both beginners and veterans. When you’re interested in starting your own website, it can be quite beneficial to find a host that provides you with reliable services and an impressive amount of features. 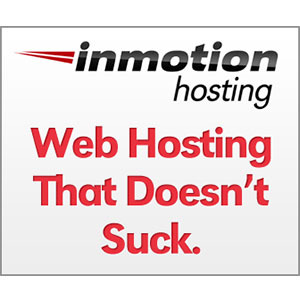 InMotion Hosting is the company that I use to host 99% of my websites. The reason as to why I find them to be the most preferable hosting company is due to their ample amount of positive customer reviews and they have given me the most amount of uptime in comparison to other companies. (HostGator, Cough! Cough!) It is important to have a host with a great uptime track record as it will provide your customers with a simple browsing experience. If your hosting is constantly down that means your website is down which means no potential customer can look at it to call you. Instead they will see that your site doesn’t work and will click on your competitors website that does work and call them! Another vital component to your plumbing company’s website is to have forms available for your customers to fill out. You will want to consider having a form for reviews (so you can know what your customers are thinking of your service), an appointment form (so that they can schedule an appointment with your company), and a question form (for customers who have any extra questions that they may have). 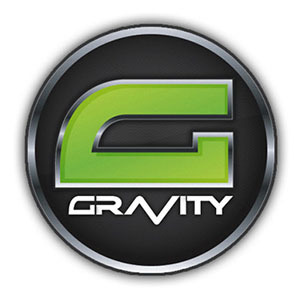 Gravity Forms is the company that I use to provide customers with the opportunity to fill out their personal information to gather answers to any questions. As previously mentioned, WordPress is a versatile tool that allows you to add a variety of plugins to the program. The SEO plugin is vital for the success of your website because of search engine optimization. SEO is what helps to rank your website on search engine result pages so that more customers are able to see the link to your site when they search for plumbing companies in your area. With the use of this plugin, you can review how efficiently your website is optimized so that you can be ranked #1 on search engines such as Google. SEO is one of the most important components to owning and operating a website. 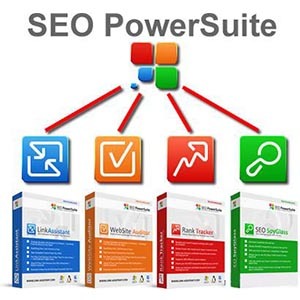 With that being said, Link Assistant Power Suite provides you with the opportunity to use professional SEO tools to ensure that your plumbing website is the most popular on search engine result pages. 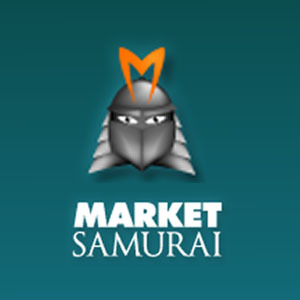 Keywords are a component of optimizing your website for success and with the help of Market Samurai, you can gather information about the most relevant keywords to place throughout your website. On your site, there will be text outlining the services that you offer and the areas that you service. Within these bodies of text you will want to implement a variety of keywords that will help bring customers to your website. As an example, if a customer searches for “plumbing company, Oregon” and you have those keywords on your site, your website will be the first link that they see. Google offers an ample amount of different tools and services that can be quite useful to website owners. 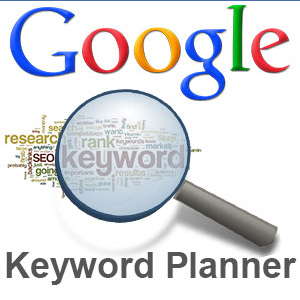 The Google Keyword Planner provides you with up-to-date information about the different keywords that people use to find your website on a monthly basis. You can use this information to determine what your website should rank for. 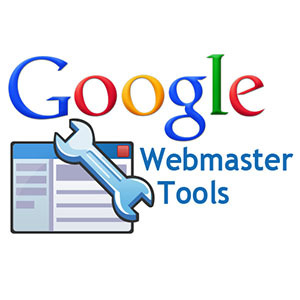 As another group of convenient tools, the Google Webmaster Tools will give you information about how your website is viewed in the eyes of Google. It will provide you with quality info about how many back links your website currently has. This can help you to improve the relevant back links on your site to have it rank higher on Google. Plus, you can also submit your site map to Google so that it is aware of how it can index all of the pages on your website. Owning and operating a website is time consuming on its own and with the combination of social media, you may find that you won’t have time for anything else during the day. 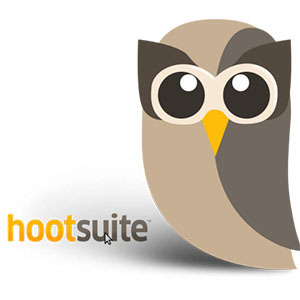 Hootsuite helps to make updating your social media far simpler as it automatically completes social media updates so that you don’t have to do it manually. 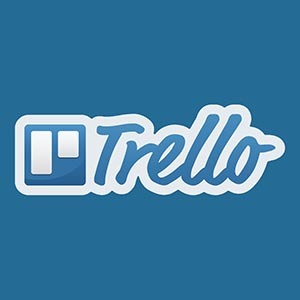 This is the perfect tool for businesses who own multiple pages on various social media websites. A website is essentially incomplete without logos, insignias, and interesting imagery. 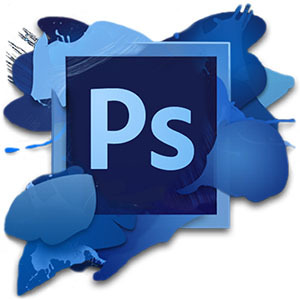 Photoshop is a great program for both beginners and advanced artists who are looking to design their company logos and photographs. It is a great program that you can use to edit and create photos for your social media websites as well. Email marketing is one of the most effective ways to gather new clients for your plumbing business but it can also be time consuming. 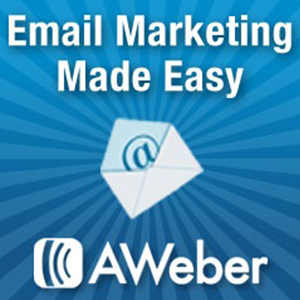 With the help of Aweber I am able to send out regular newsletters and my eBook to customers who have subscribed for regular email updates. Aweber can also be convenient for managing how many people you have on your email lists to receive upcoming promotions and notifications. Call tracking is an imperative component to marketing as it provides you with information pertaining to where customers have seen your advertisement. This will help you to determine where to continue advertising your company to ensure that you constantly reach your target audience. This program allows you to purchase a phone number that can be directed to the main number of your business. With each number that you buy, you assign it to a specific place where an advertisement is placed so that you can track where your customers are essentially calling from. 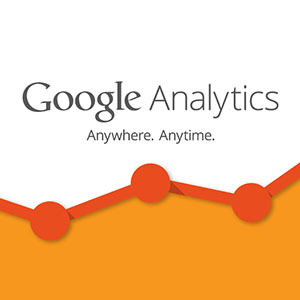 As another important method of tracking, Google Analytics enables you to track the traffic that comes into your website on a daily, weekly, monthly, and yearly basis. The vast majority of website owners take advantage of Google Analytics due to the fact that it is entirely free and provides you with vital marketing information. You will be able to see which pages are viewed the most by customers and how long they view the pages. This allows you to know which pages on your site are the most important. 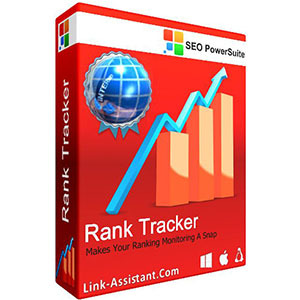 Much like the previous keyword trackers in this resource section, Rank Tracker is quite useful as it helps to inform you about how you are ranked for certain keywords. You will be able to choose specific keywords that you want to keep track of and it will tell you how effective they are. Getting instant traffic is quite important due to the fact that the more traffic you receive, the more prospects you get. With an increased amount of hits, the more money you will make off of AdWords and through customers using your services. 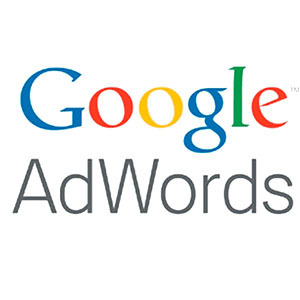 If you find that your website isn’t doing as well as you would hope, AdWords is a quick and simple way to attract more traffic without having to put in an ample amount of effort. Facebook is one of the most popular social media websites in the world and with the use of Facebook ads, you can reach your target audience and other demographics who would be interested in your services. 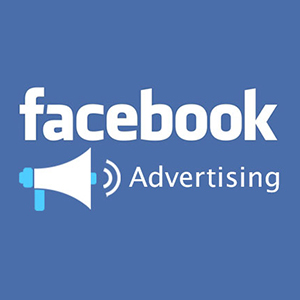 Consider any special promotions that you may have at the moment and create a small ad to be distributed throughout Facebook. This will inform people in your general location about the promotion that you are offering. Plus, Facebook ads allow you to market to incredibly specific groups of people which can be quite beneficial. Accounting is an important component of owning a business and with the help of Quickbooks, accounting is simple even for beginners. 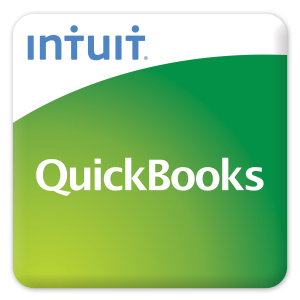 Even if you are using another type of accounting software, you may want to consider making the switch to Quickbooks Online as it is simple to use. With the ability to keep invoices and send proposals, Quickbooks online is incredibly versatile and it allows customers to pay online without having to handle cash. As a plumbing company, scheduling appointments can be difficult – especially if you do not have a receptionist or partner. HiTask will provide you with the opportunity to schedule different jobs and assign it to the technicians that you want to complete the job. 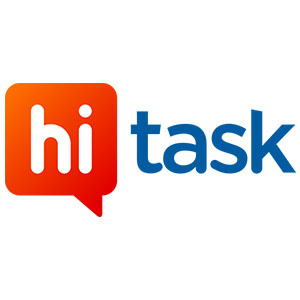 HiTask helps to transform your paper schedules into a completely technological process, helping to save you an ample amount of time. As a free online tool specifically made for project management purposes, it is incredibly simple to use. Plus, the program is available on various smartphones and mobile devices so that you can have consistent access to your own to-do lists. Having the opportunity to complete daily tasks in a shortened amount of time is of the utmost importance, especially for a business that is constantly on-the-go. 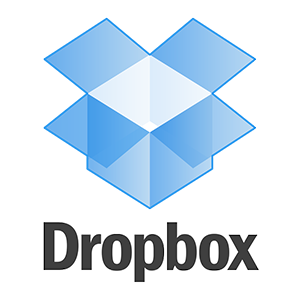 Dropbox is a completely free program that allows you to share files with everyone in the office so that you don’t have to worry about shifting papers back and forth. All of the information is stored in the cloud so that you don’t have to worry about an ample amount of storage on your hard drive. If you find that you need more memory you can upgrade for only $10 a month. 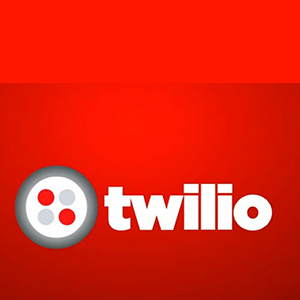 Software made to make email easier. Thunderbird is a free email application that’s easy to set up and customize – and it’s loaded with great features!Though it can’t quite match all the whiz-bang features of Microsoft Outlook and that application’s full support for Microsoft Exchange mail servers, it will suit a lot of users with a lot of different email scenarios—from those with custom server-based mail to webmail users. In fact, even if you have no email account at all, Thunderbird lets you create one using a choice of partner services, which (for a subscription fee) even let you create an email using your last name as the domain name, like firstname@lastname.com. That’s sure to impress all your contacts!